Famous Christmas stories describe festive households decorated with pretty and festive shades of red, green, silver, and gold splashed across every surface for the holiday season, but no house is complete without stockings hanging by the fireplace (or some other hearth of the home) waiting for a visit from St. Nicholas. 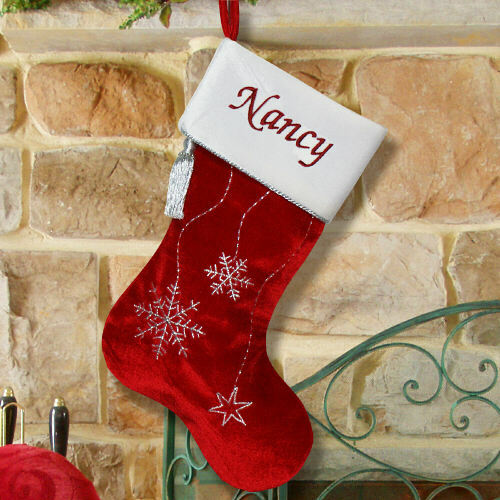 Each member of the family deserves to admire their name among the names of their loved ones with an attractive, celebratory stocking from GiftsForYouNow.com. In an 1883 edition of The New York Times, a journalist wrote that the Christmas stocking was becoming a more important symbol of Christmas than even the Christmas tree, even going so far as to explain that a Christmas without a stocking is incomplete. Ensure that you and your family are a part of this time-honored custom by getting one for everyone. Make sure the jolly man in red knows exactly where to put your family members’ favorite things after he gobbles up his cookies and milk. 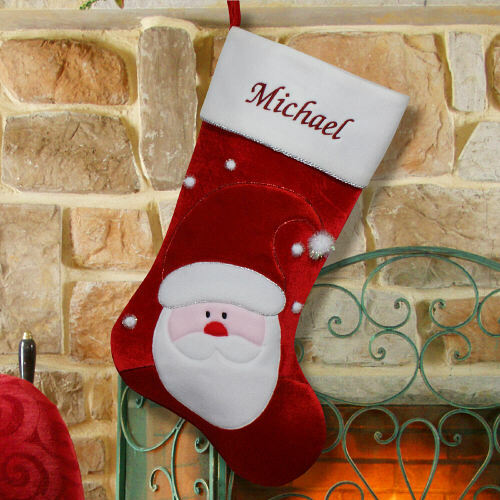 Personalized stockings are the way to go to help guide St. Nick as he shares the spirit of Christmas with everyone in your household. Add to the Christmas cheer in your house with a cute collection of colorful and fun stockings. 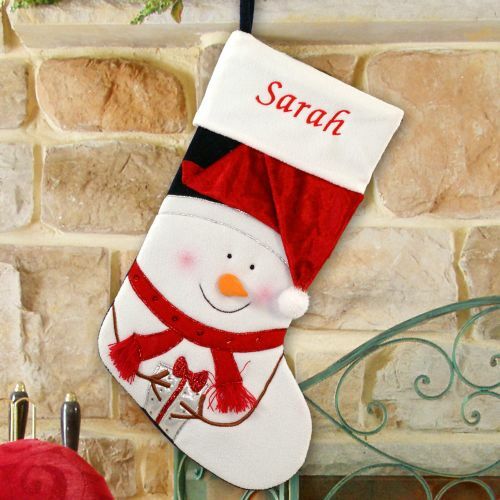 Our wide selection of Christmas stockings is sure to have something to match the individual personalities of all of the important people in your life. Whether your family is sporty, whimsical, sentimental, or a mix of all of those things and more, GiftsForYouNow.com has you (and your mantle) covered. 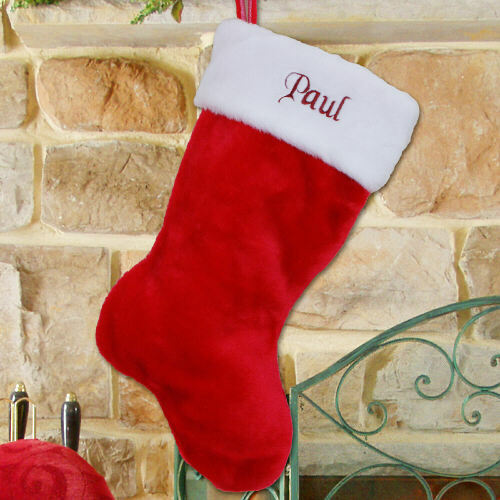 Spread the joy with a gorgeous personalized stocking for everyone this Christmas season.